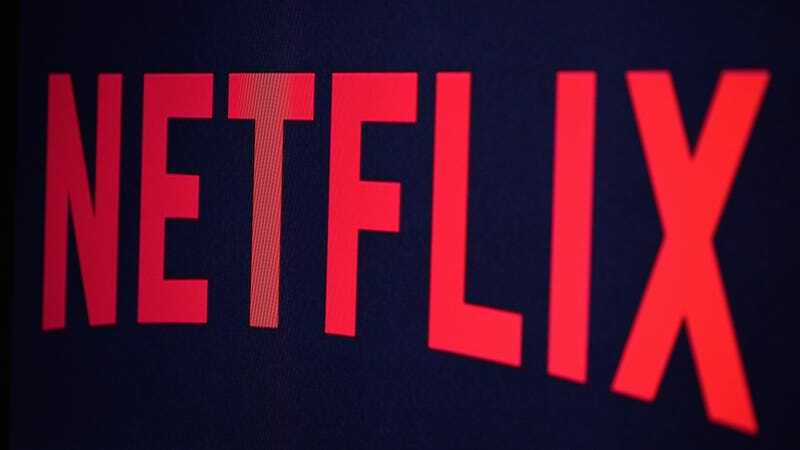 In the past, the predominant belief was that Netflix offline viewing would be targeted at countries without reliable internet access. However, since that’s not the case anymore, the announcement is already being championed by binge-watchers and frequent travelers. It’s also raised some questions among the tech community. With that in mind, here is everything you need to know about downloading videos from Netflix, and how you can plan to take advantage of this sweet new feature. You can only download Netflix videos using the iOS or Android app. Netflix requires users to have the iOS 8.0 or later and Android 4.4.2 or later, in addition to having the latest version of the app. Downloading videos will consume about as much data as streaming, so if you plan on saving a bunch of videos, we’d recommend connecting to a reliable WiFi connection to prevent any unexpected mobile data charges. The size of downloadable Netflix files depends on how long the video is. For example, one episode of Black Mirror with a running time of 1 hour and 3 minutes is about 280 megabytes in standard definition. The high-definition version of the same episode clocks in at 440 megabytes (about twice the size). Let’s be honest: this new offline viewing feature is cool because it allows you to load up a bunch of content for long trips. Say you’re flying from New York to Los Angeles and want to watch downloaded Netflix videos the whole time. The flight takes about 5 hours and 23 minutes, so you’d need six Black Mirror episodes. That would require 1.86 gigabytes of free space for SD and 2.45 gigabytes for HD. So unless you’re flying outside of the country, you probably won’t need much more than that. You can choose whether you want standard-definition video—which is faster to download and takes up less space—or high-definition video. In order to keep downloads quick, Netflix sets downloads to standard video (720x480) by default. According to a Netflix spokesperson, HD support will vary by device. It’s worth noting that HD video can take up more space on your hard drive, too. For most users, standard definition will be good enough, especially if you’re watching on a small screen like a phone or tablet. Netflix declined to comment on the file type that is saved, and you can’t view it in a file manager app, either. It works similarly to other subscription apps like Spotify. According to a Netflix spokesperson, “The downloads can only be viewed within the Netflix mobile app; they aren’t like videos you download from the internet and store to your device.” It’s safe to say this is a digital rights management (DRM) scheme to protect the copyrights of videos being offered. You must use the Netflix app to download and view saved videos. Each Netflix download has a different expiration time. Movies and TV shows that expire from your device in less than 7 days will display how much time is left in the “My Downloads” section of the Netflix app. For some movies and shows, offline viewing must be completed within 48 hours of the moment you press play. When you start playing one of these titles, you’ll see how many hours you have left in the “My Downloads” section of the Netflix app.